Cengiz Çandar is currently a columnist for Al-Monitor, a widely respected online magazine that provides analysis on Turkey and the Middle East. He is an expert on the Middle East and former war correspondent. He served as special adviser to former Turkish president Turgut Ozal. 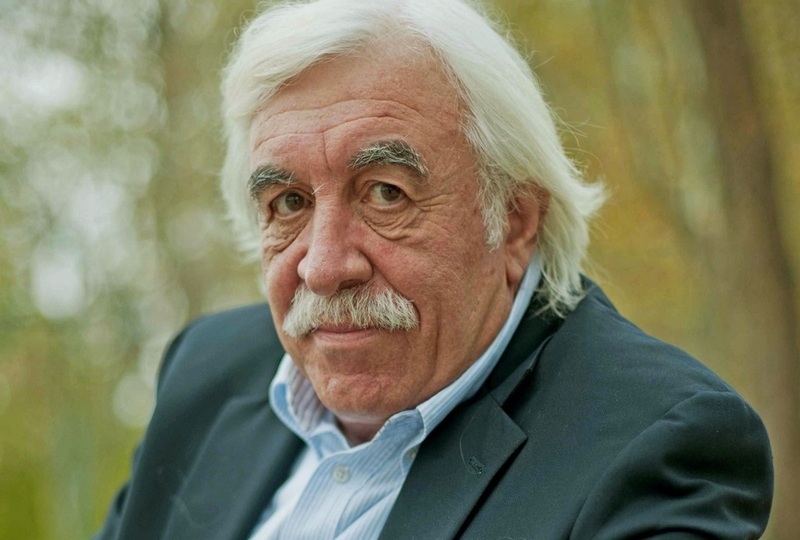 Cengiz Çandar is a Distinguished Visiting Scholar at the Stockholm University Institute for Turkish Studies (SUITS).